Getting a good night’s sleep is important for many aspects of your life. It improves the condition of your skin, your stress levels and your all-round health. This will all see your dacadoo health score also increase. Making sure you get enough sleep is vital for ensuring you have good mental and physical health. However, it’s also important that you are getting quality sleep. 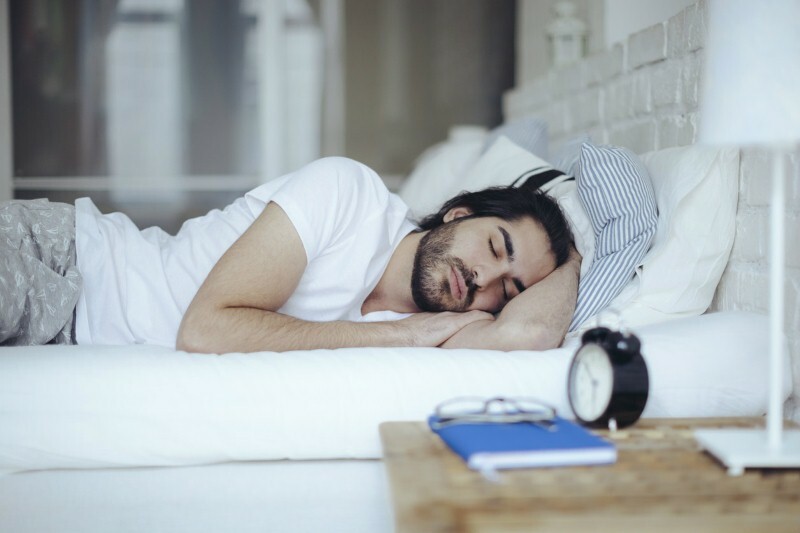 Not getting the right quantity or quality of sleep can mean that not only do you feel sluggish as you go about your daily tasks, but your health will also deteriorate. Sleep deficiency over a long period of time can increase your risk of chronic health problems, as well as changing your behaviour. But what about sleep is so good for you? Sleep is so important for your overall physical health as it is the time that your body uses to repair and heal itself. This is especially important if you are training for a big event like a marathon or have recently increased the amount of exercise you are doing. Getting enough sleep will help ensure that your muscles are fighting fit when you next hit the track. Of course, physical health isn’t just about how fast you can run. Not getting enough rest has been linked to many diseases such as heart disease, high blood pressure and stroke – all of which you will want to avoid if you want a higher dacadoo health score. It’s also important if you have weight loss goals, as sleep deficiency has been linked to obesity. When you are asleep, your hormones balance themselves out, which has an impact on whether you feel hungry and want to eat. This means that getting 40 winks every night is vital if you are trying to get down to a healthy weight range, which will have an overall impact on your general health. 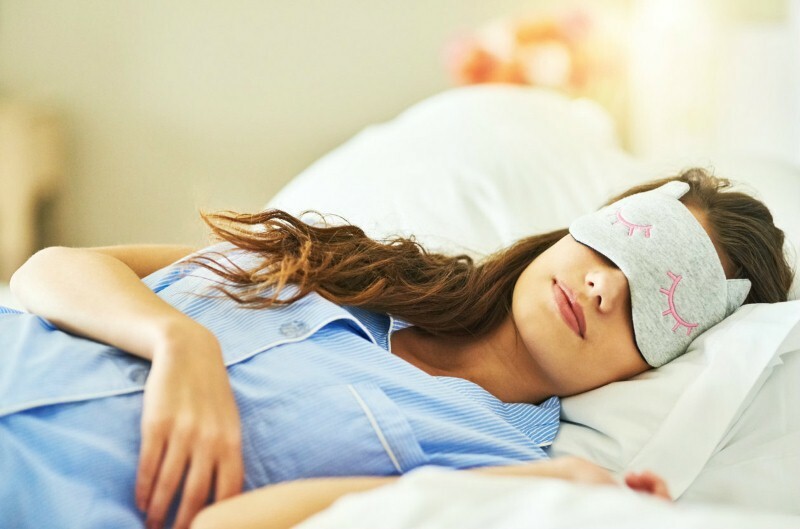 Getting your recommended eight hours is especially important if you are trying to start or expand your family as a lack of sleep has been directly linked to fertility, while it also boosts your immune system to help fight off infections. Getting your regular 40 winks ensures your brain works properly. When you are sleeping, it’s your brain’s chance to prepare itself for the next day by forging new pathways to help you learn and remember information. Research has shown how good sleep is for helping your learn, whether you are of school age or are much older. Getting your recommended eight hours can enable you to remember a new skill much quicker from knitting to driving a car or figuring out that sudoku puzzle. Of course, if you aren’t getting enough rest you will find that the opposite of all this happens. You will have difficulty making decisions, solving problems and even controlling your emotions, especially if you have been sleep deprived for a long period of time. Not sleeping well or enough has also been linked to mental health problems, such as depression and anxiety. Making sure you get enough quality of sleep allows you to function throughout the day, making you are more productive and efficient. However, this doesn’t just impact how you work. Not resting for long enough has an effect on every area of life from how well you drive to how fast you to run. This means that not getting enough sleep could be having a detrimental impact on your life and health. 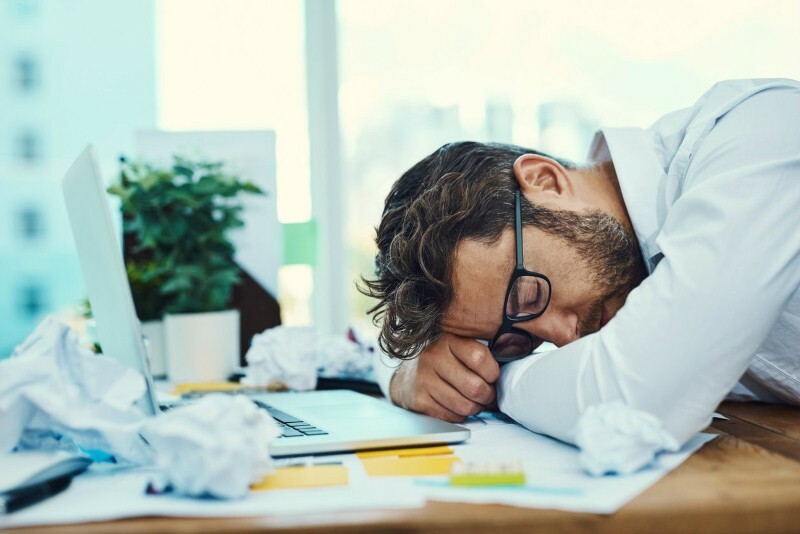 Could napping at work solve your productivity woes? How can you fall asleep faster?